CHICAGO—Sandra Dennis recalls moving into her father’s Englewood home after he started showing signs of dementia in his late 70s. She recalls the mental and physical drain of caring for him, including a back injury requiring surgery. According to AARP, 40 million American adults support ill, disabled or aging family members with needs like bathing, meal preparation, shopping, and help with medical and nursing tasks. 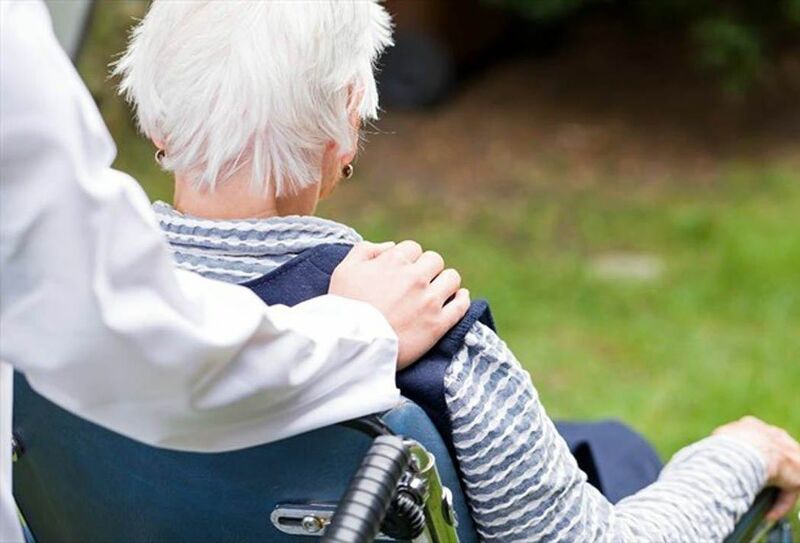 They navigate the health-care system on their loved ones’ behalf and advocate for them when talking to doctors and care facilities, all to help family members stay at home. Park Ridge resident Denise Brown has been a caregiver for her 87-year-old father and 83-year-old mother since 2004 and created a resource for others with her website Caregiving.com. It features blogs, daily online chats (holidays included), podcasts, webinars and more. Brown has conducted an informal, ongoing survey of caregivers for more than two years and found their average stress level to be 4.15 out of 5. In her effort to provide resources, including the National Caregiving Conference Nov. 8-11 in Rosemont, Brown also partners with Embracing Carers, a global initiative launched in 2017 that aims to increase awareness and discussion about the needs of caregivers. A recent survey conducted by the organization found that 47 per cent of caregivers have feelings of depression, and almost 57 per cent feel they need medical care/support for a mental health condition (i.e. depression, anxiety, stress) because of their role. Brown said it’s smart to look for resources on “your best day” — a time when help is least needed. She offers five things to keep in mind during the journey. — If you need help and aren’t sure where to start, reach out to your doctor, local area agency on aging, a disease-specific organization like the Alzheimer’s Association, a social service agency like United Way, or your employer’s Employee Assistance Program. — Find ways to relax. “If we can find even just a few minutes in our day to release the worries, even if it’s just for five minutes to relax, that can help us,” Brown said.